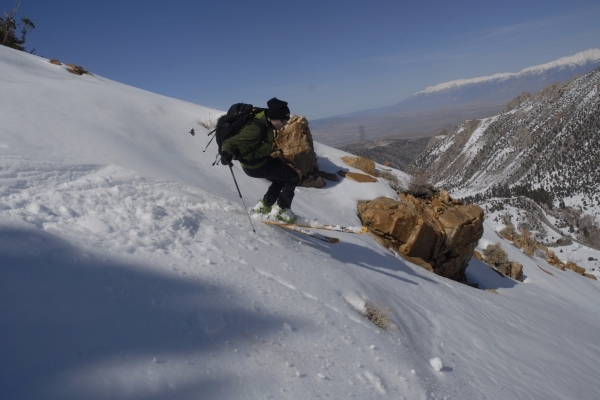 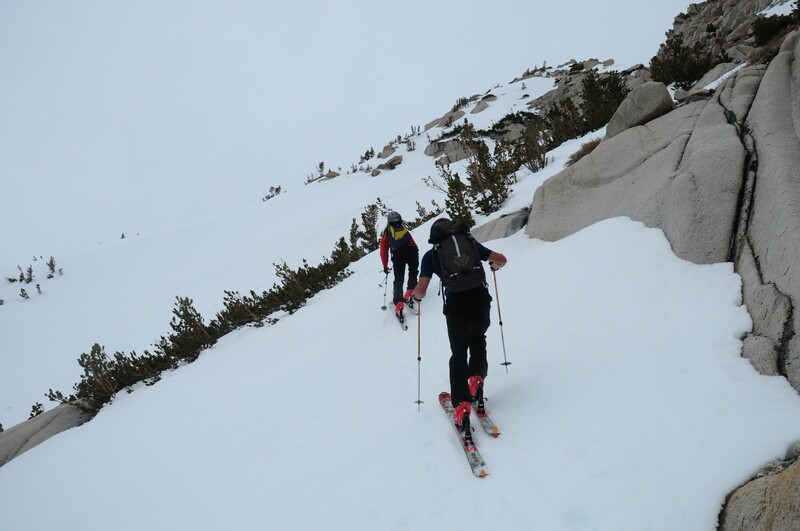 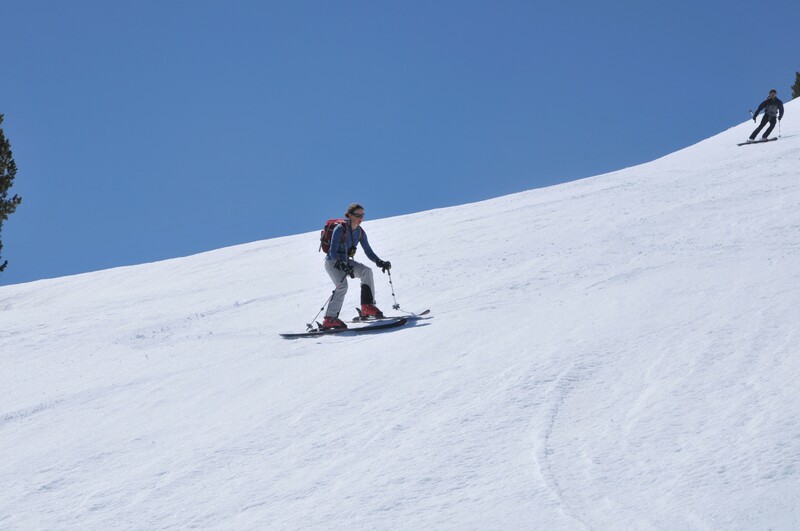 This two-day course is designed to introduce snowboarders, alpine and telemark skiers to skills needed for the backcountry. 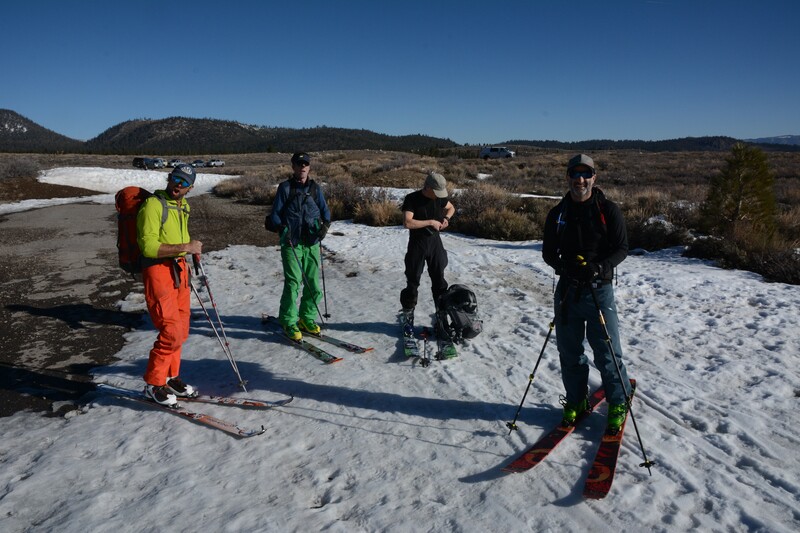 Over the weekend we work on a variety of backcountry techniques for ascending and descending slopes including the use of climbing skins, kick turning, snowshoeing, and traversing. 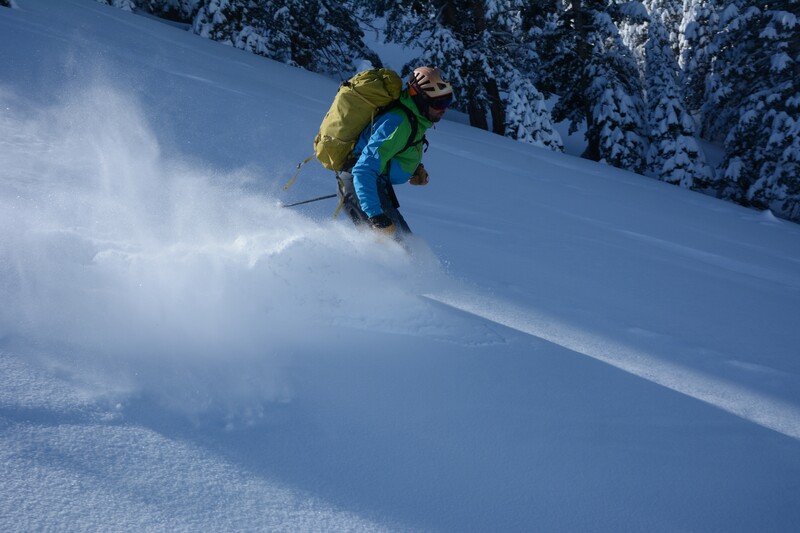 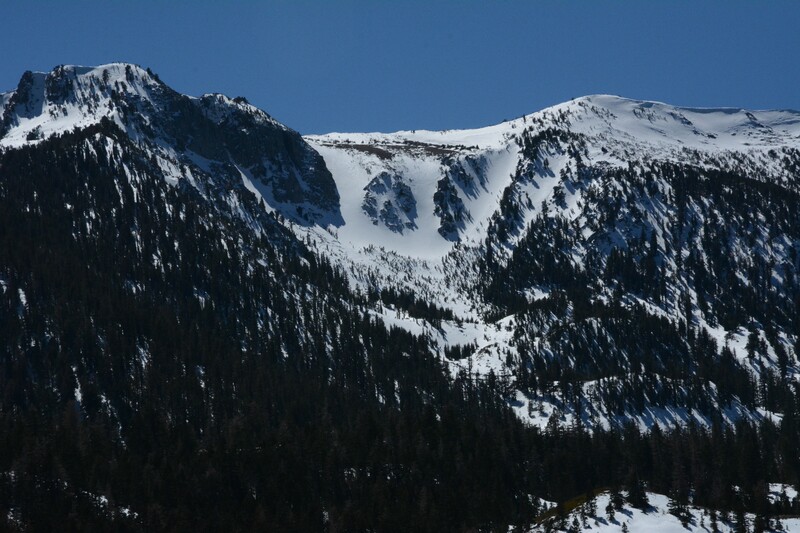 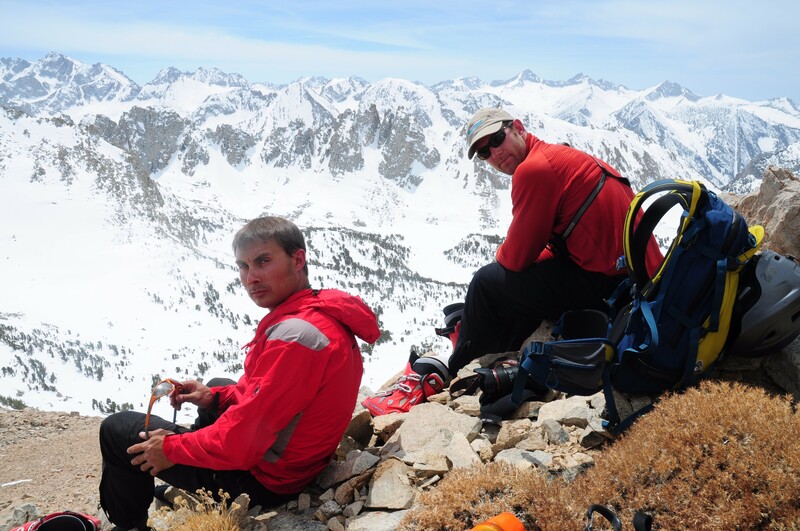 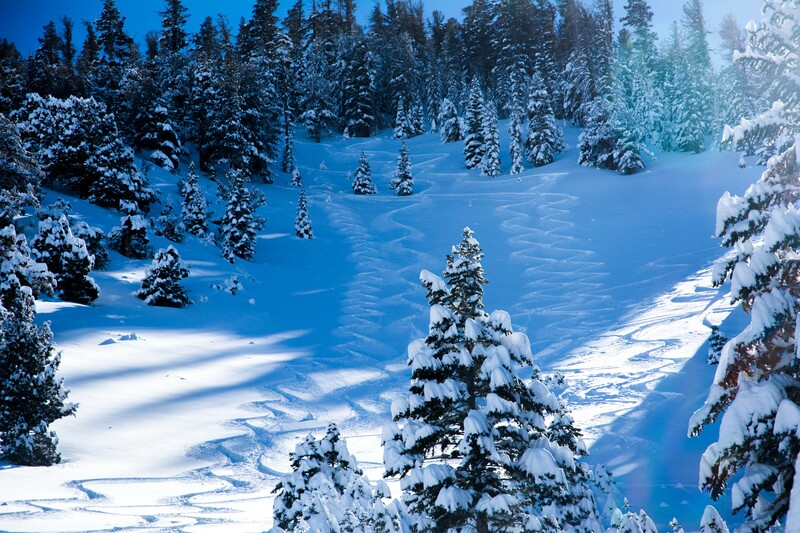 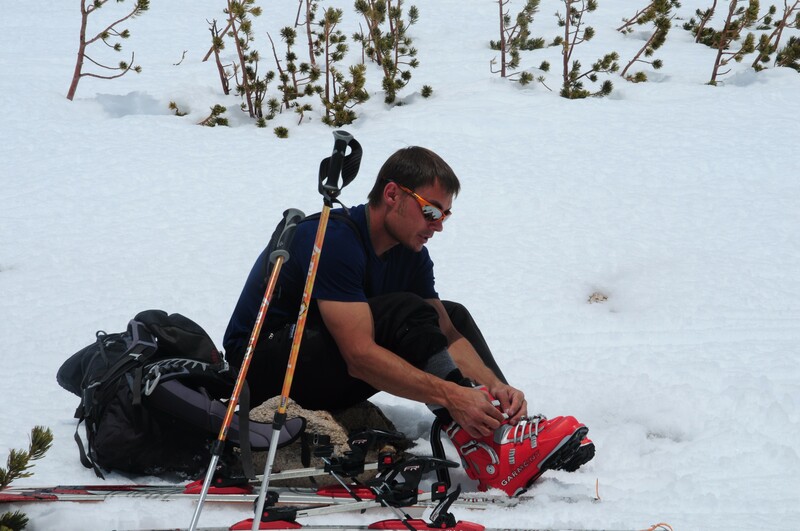 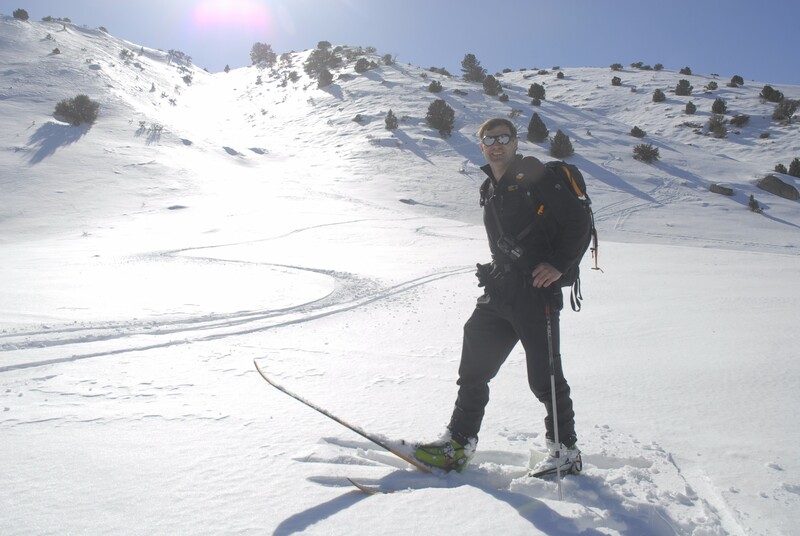 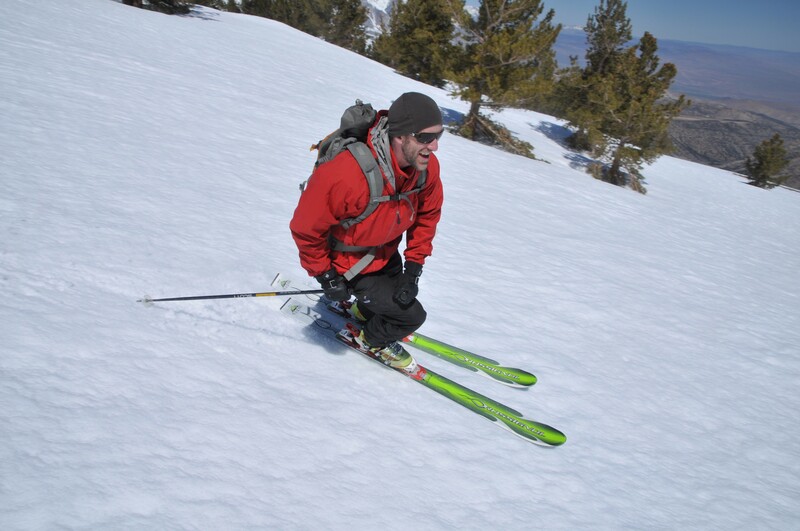 We also introduce avalanche awareness, terrain evaluation, and snow camping skills. 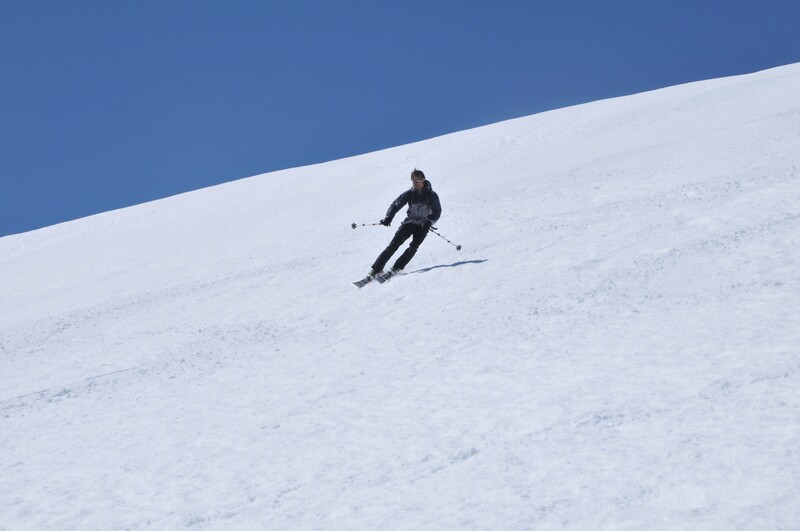 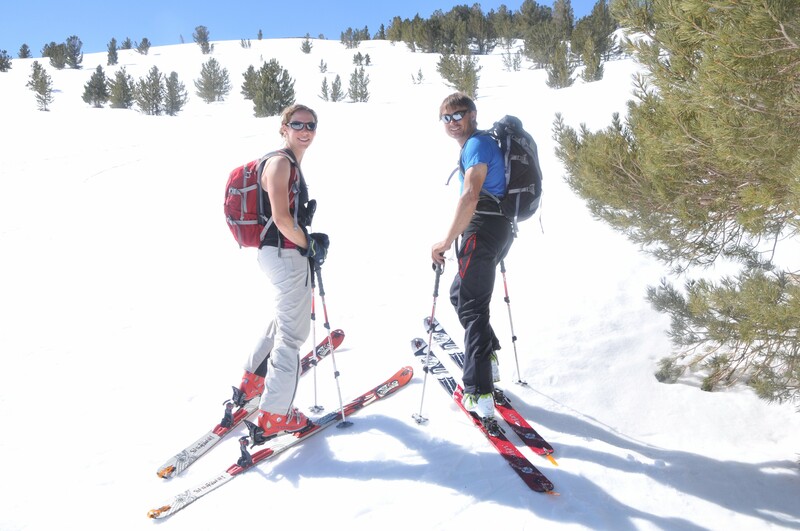 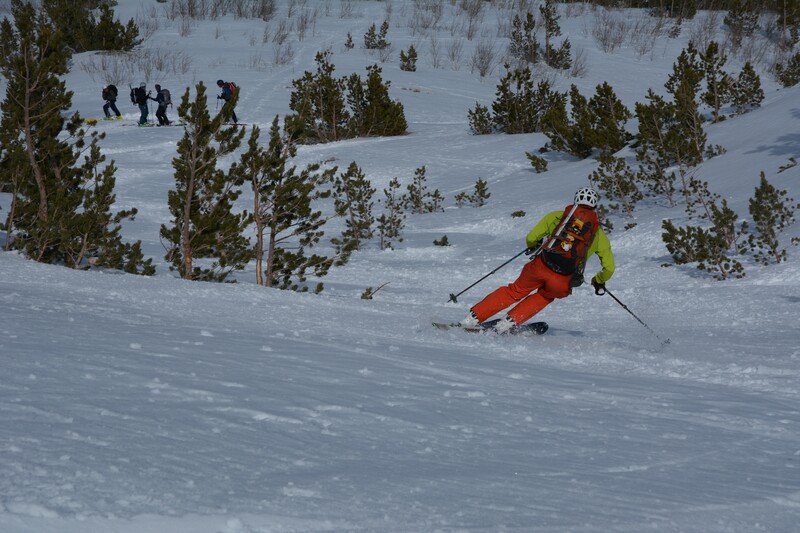 There is plenty of time reap the rewards of our uphill climbs by making fresh tracks on the descent. 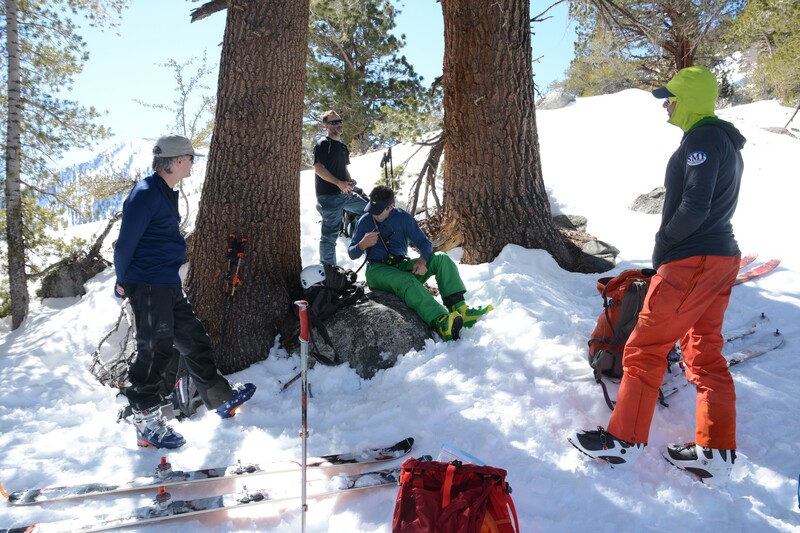 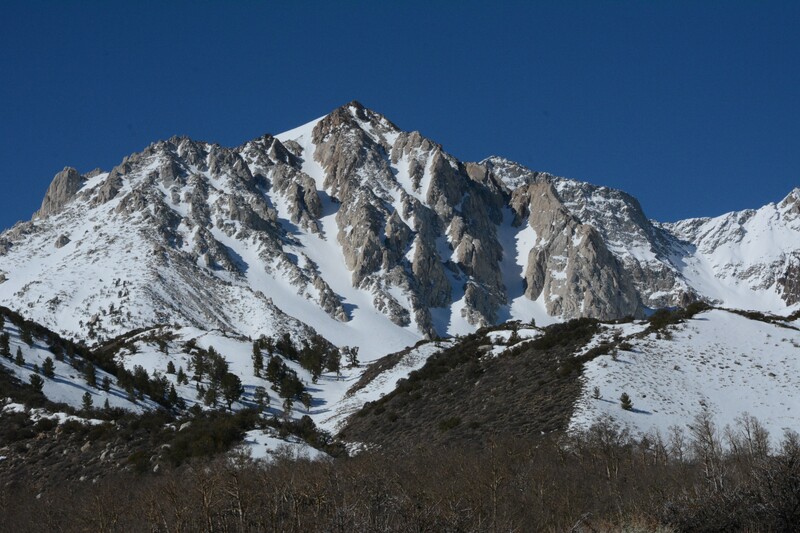 Helpful techniques will be introduced for negotiating the variable snow conditions and terrain encountered in the backcountry. 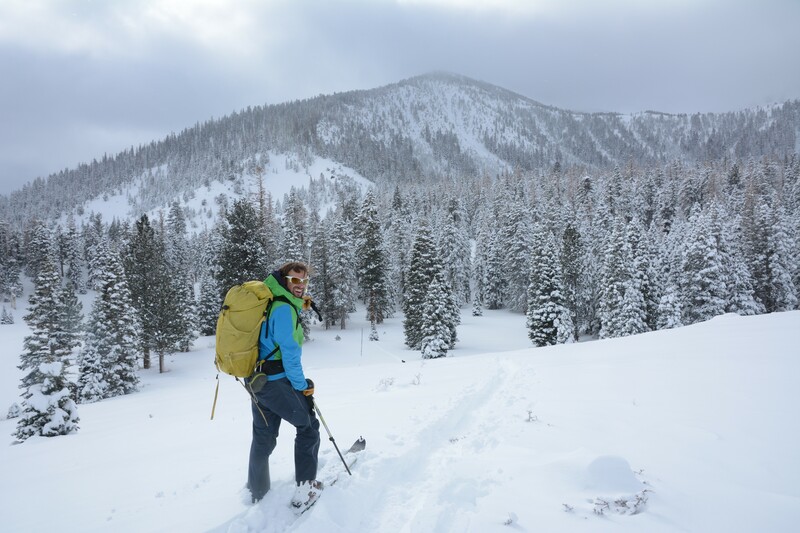 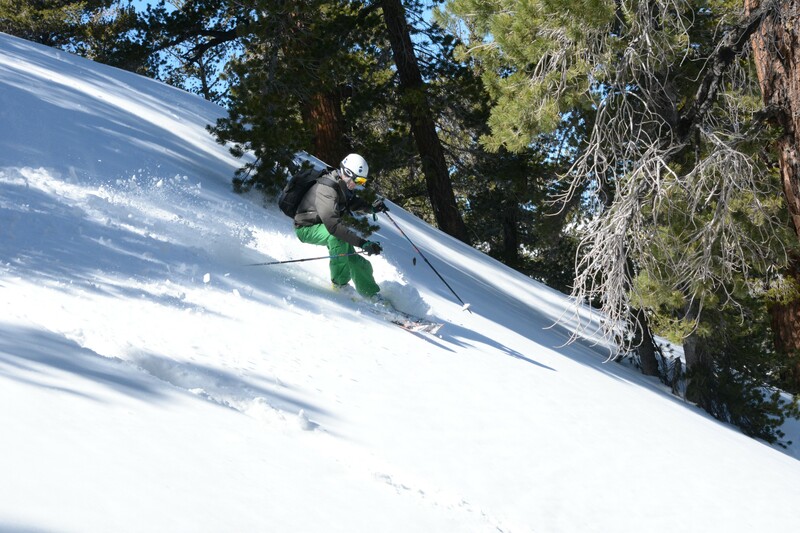 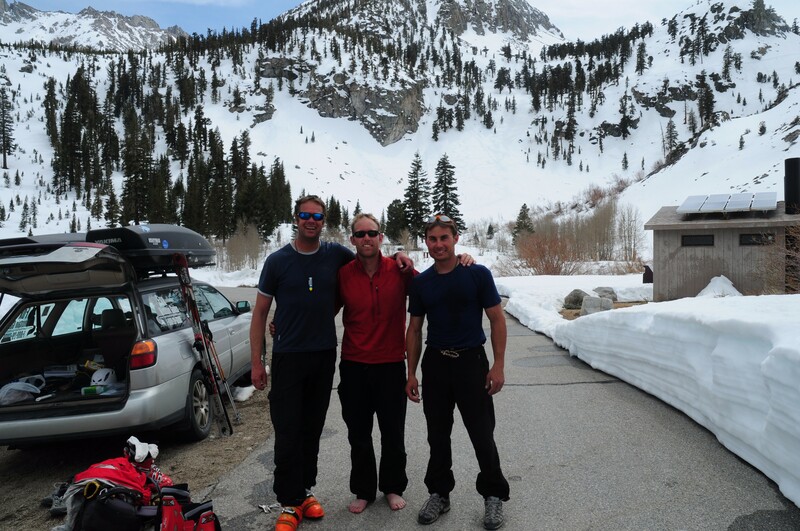 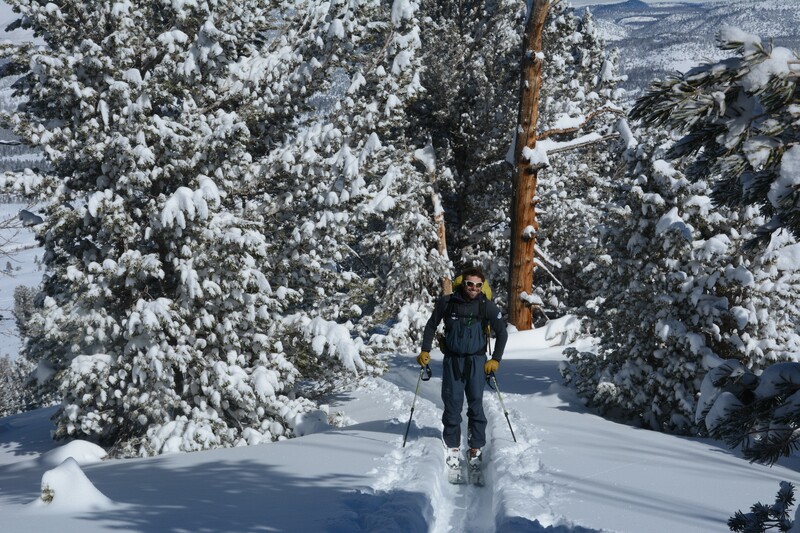 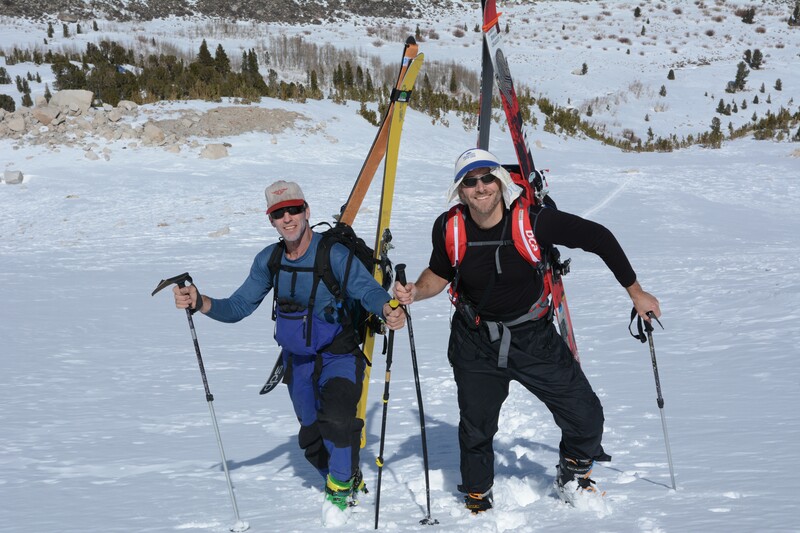 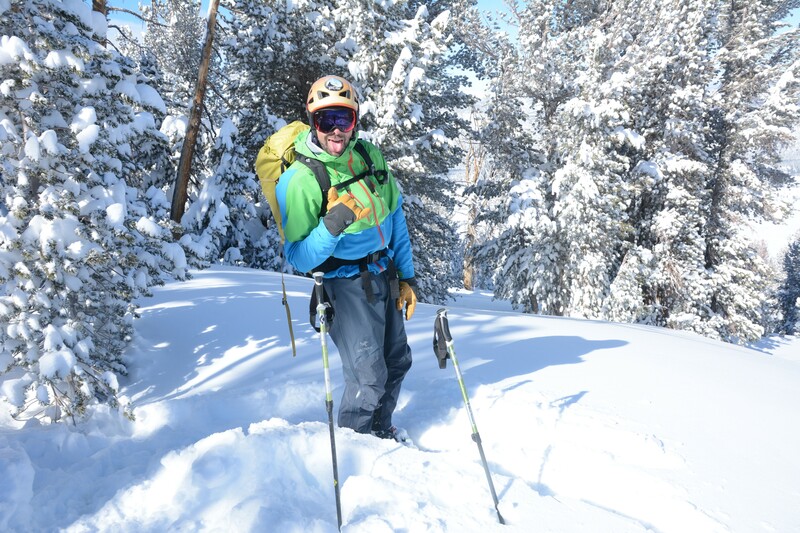 Throughout the weekend our guides share their wealth of knowledge gleaned from many years of enjoying the backcountry on skis and snowboards.